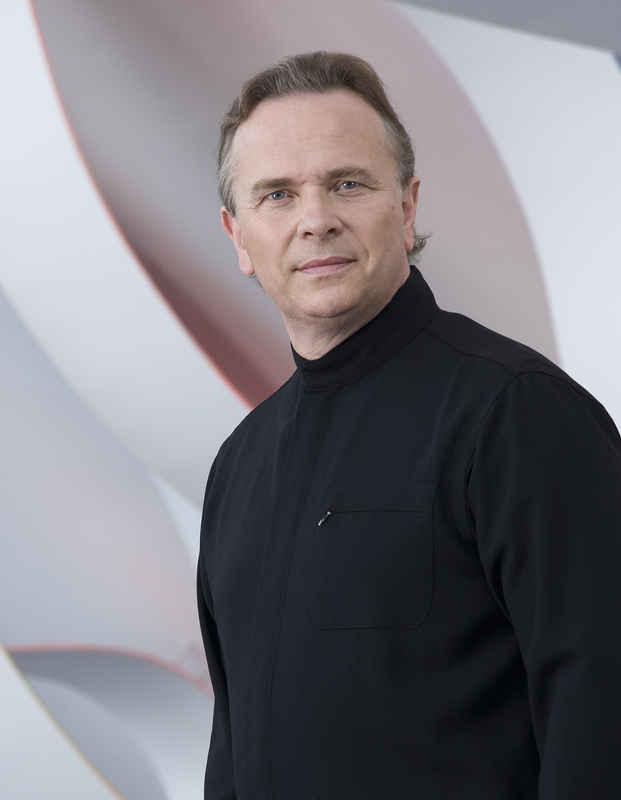 Joanna Boulter and I are delighted to announce that Sir Mark Elder and the Hallé Orchestra will give the world premiere performance of The Inspiration of Night on 11th October 2012. The performance will take place at the Tianjin Grand Theatre, Tianjin, China as part of its Gala Opening Season and will feature English soprano Elizabeth Bailey as soloist. It is an enormous honour to have our English art song conducted by one of England’s finest and most accomplished conductors, Sir Mark Elder, performed by one of England’s most inspiring and historic orchestras, the Hallé, and share a programme that includes music exclusively by English composers; Vaughan Williams Fantasia on a Theme by Thomas Tallis, Britten Young Person’s Guide to the Orchestra and Elgar Symphony No.1. It is also of great personal significance to us that the Hallé gave the world premiere of Elgar’s first symphony back in 1908, a work which went on to become England’s most successful symphonic work. The Inspiration of Night is the fourth movement of our symphonic song cycle Songs of Awe and Wonder, completed in 2010 and recorded last year by the Brno Philharmonic Orchestra. The text takes the listener back to the dawn of time and suggests the awe and wonder of primitive man as he gazed towards the heavens. It refers particularly to a bronze-age artifact, the Nebra Sky Disc; an amazing and beautiful example of early humanity’s craftsmanship and skill in astronomy. More information on The Inspiration of Night and Songs of Awe and Wonder can be found in the works sections of Andrew’s website theenglishcomposer.com.